New from Peach Couture super soft and warm cashmere socks. Perfect for keeping your feet cozy and warm in the winter. 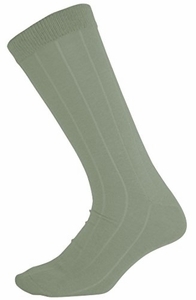 These socks are plush and comfortable for the warmer weather. Featuring a ribbed detail, they come in a variety of colors: black, off white, light grey, dark grey, blue and fit sizes 10 to 13.